Which is why Turin-based avant-garde dance fusionists Disco Drive come as a pleasant surprise, even in what is becoming an over-saturated genre. Admittedly, it is not the band's fault that Klaxons went mainstream or that Liars finally hit the jackpot for the first time in years with their last album. 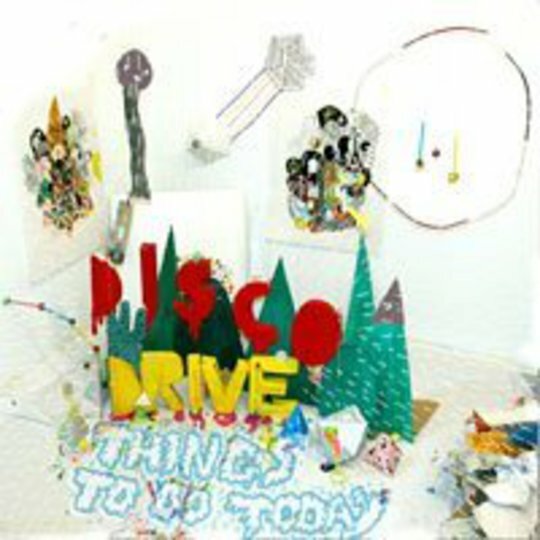 Disco Drive have been around for the best part of this decade now, and Things To Do Today is their second album in as many years, so any accusations of scene bandwagon jumping should be cast from suspicious minds immediately. What can't be ignored, though, is just how close Disco Drive sound to Angus Andrew’s Berlin-to-LA-hopping trio, vocally and in a musical sense, and although not necessarily a bad thing, after a while – okay, eleven tracks – it does get a tad monotonous. The fact that one-time Liars producer Steve Revitte took charge behind the mixing desk for this record probably goes some way towards explaining the alarming similarity. Unfortunately, the close proximity of Things To Do Today with They Threw Us All In A Trench And Stuck A Monument On Top makes it difficult to judge this record in its own right rather than in direct comparison with its obvious mentor. 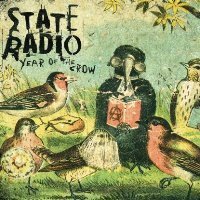 Fortunately, some of the tunes on here just about keep the plagiarism police at bay (for now at least) and the likes of 'Grow Up!' and 'It's A Long Way To The Top' are both energetic and two-dimensional enough to keep the simplest of minds and loosest of limbs reasonably well occupied.